Your Data will be Recovered. Stellar Data Recovery Chennai offer variety of data recovery services from failed hard disk in desktops, server to RAIDs. We offer the best data recovery experts in Chennai Location. Our Data Recovery lab/center is located at Temple Towers Nandanam near to Nandanam Signal. We handle more than 500 jobs on monthly basis of data recovery from medium to complex devices for individual as well as corporates. 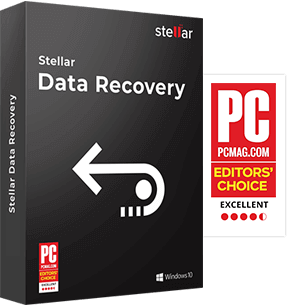 With a success rate of more than 95%, Stellar has been providing data recovery services in Chennai and surrounding cities like Thanjavur, Puducherry, Sivakasi, Trichy, Vellore, Cuddalore, Tirunelveli, Namkkal, Nagercoil from last 10 years. Our data recovery lab is equipped with best data recovery software's, and seasoned data recovery specialist. On day to day basis we deal with data recovery requests from crashed hard drives, formatted memory cards, deleted photos from SD cards, physically damaged hard disks, data loss from servers, RAID devices etc. Chennai (formerly known as Madras) is the capital of the state of Tamil Nadu in south India. The city has a major port is a known manufacturing hub as well as being known for education, financial institutions and IT sector. Many banks and financial institutions have their India HQ and or extensive development/operations in Chennai. The city host to the third largest population in India after Mumbai & Delhi. Data recovery services in Chennai is provided by many local stores, who claim to be the best in business, but when it came to data security & recommended infrastructure for data recovery, no one can match to the level of Stellar. We are an ISO 9001:2015 & ISO/IEC 27001:2013 certified company in India. 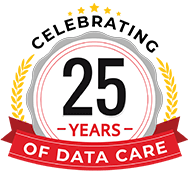 With over 23 years of experience in Data recovery, Stellar has worked with millions of customers in India and worldwide. 5/5 April 10, 2019 Good. Recovered my data... Thanks. 4/5 March 27, 2019 Happy with the recovery process. Most of the files got recovered.